On Wednesday night, Washington Post, released a report claiming new U.S Attorney General, Jeff Sessions twice met with Russian Ambassador Sergey Kislyak in Washington last year, and may have possibly discussed electoral and political matters with Kislyak, that influenced the U.S presidential elections. Top Democratic senators are now urging Jeff Sessions to resign. 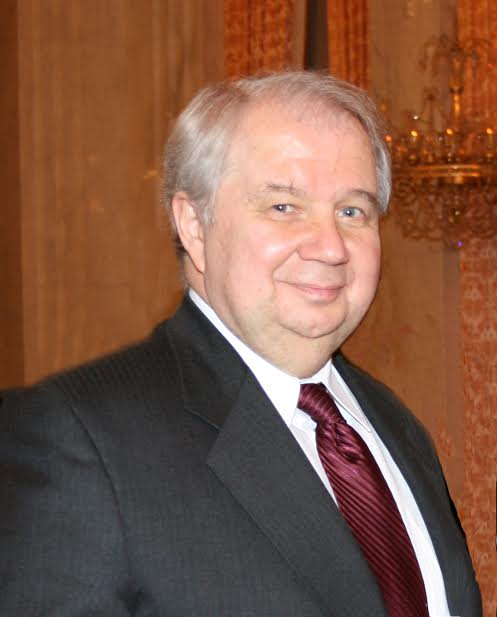 Kislyak, is regarded by U.S Intelligence agencies as a top spy recruiter in Washington and his discussion with U.S President Donald Trump’s former national security adviser Mike Flynn before his assumption of office led to his resignation. Top Democratic senators are now asking Jeff Sessions to resign as he may have put American intelligence and the safety of future elections in jeopardy with the meeting, as he didn’t even mention he had met with any Russian official during his confirmation hearing by the Senate. 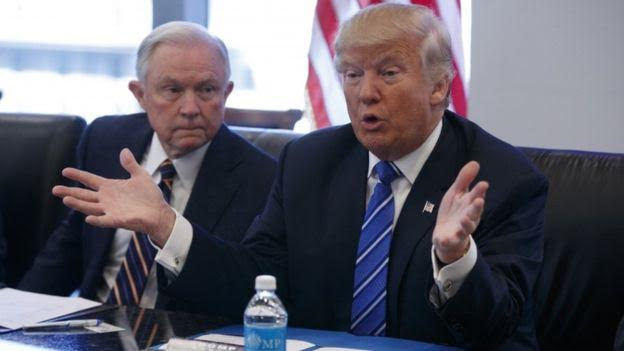 Jeff Sessions, a loyal Trump supporter on Wednesday night swiftly responded to the reports, denying he discussed anything political or electoral with the Russian official.. The Justice Department and the White House have also responded to the reports, saying unlike Flynn, Sessions did not do anything wrong. Sessions’ spokeswoman Sarah Isgur Flores said there was nothing “misleading about his answer” to Congress when asked about Russia. “Last year, the Senator had over 25 conversations with foreign ambassadors as a senior member of the Armed Services Committee, including the British, Korean, Japanese, Polish, Indian, Chinese, Canadian, Australian, German and Russian ambassadors,” Isgur Flores said in the new statement. A White House official reacting to the reports, said: “This is the latest attack against the Trump Administration by partisan Democrats.